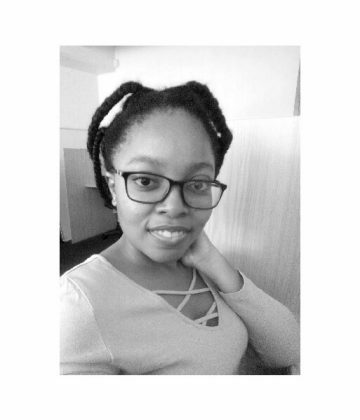 Kwanele Gama has a background in BA Psychology and International relations, and a BA(Hons) in International Relations. Her past research looked at Islamic Feminism in Israel and Palestine, aligned with her interests in learning about the dynamics of integration and resilience of ‘otherised’ groups in society. Her MA research will explore the migration of vulnerable groups (both at a national and international level) into Township settings, the resilience or coping strategies that these groups employ and challenges around integration and identity.